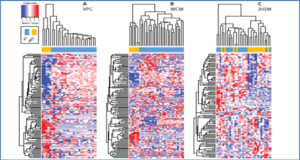 Long noncoding RNAs (lncRNAs) not only participate in normal hematopoiesis but also contribute to the pathogenesis of acute leukemia. However, their clinical and prognostic relevance in myelodysplastic syndromes (MDSs) remains unclear to date. 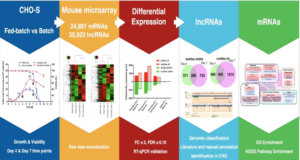 In this study, researchers from the National Taiwan University Hospital profiled lncRNA expressions in 176 adult patients with primary MDS, and identified 4 lncRNAs whose expression levels were significantly associated with overall survival (OS). 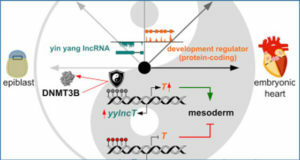 They then constructed a risk-scoring system with the weighted sum of these 4 lncRNAs. 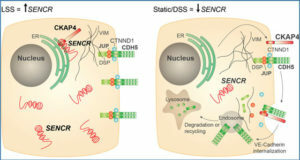 Higher lncRNA scores were associated with higher marrow blast percentages, higher-risk subtypes of MDSs (based on both the Revised International Prognostic Scoring System [IPSS-R] and World Health Organization classification), complex cytogenetic changes, and mutations in RUNX1, ASXL1, TP53, SRSF2, and ZRSR2, whereas they were inversely correlated with SF3B1 mutation. 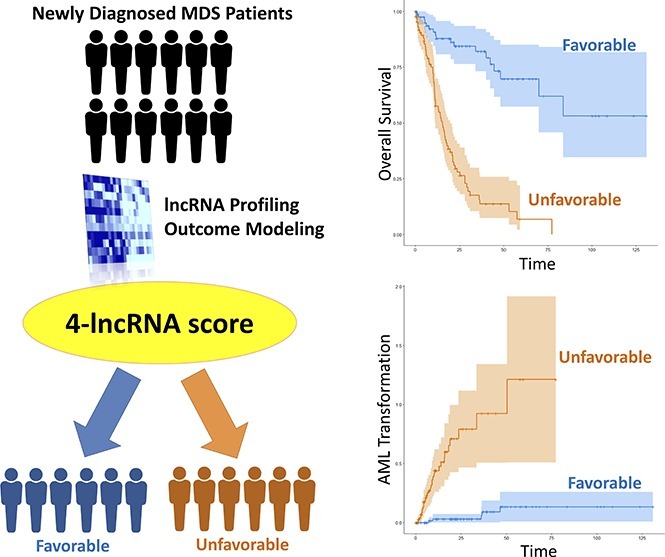 Patients with higher lncRNA scores had a significantly shorter OS and a higher 5-year leukemic transformation rate compared with those with lower scores. 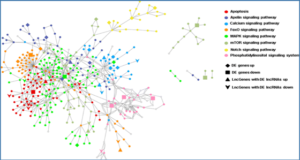 The prognostic significance of our 4-lncRNA risk score could be validated in an independent MDS cohort. 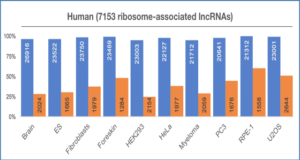 In multivariate analysis, higher lncRNA scores remained an independent unfavorable risk factor for OS (relative risk, 4.783; P < .001) irrespective of age, cytogenetics, IPSS-R, and gene mutations.